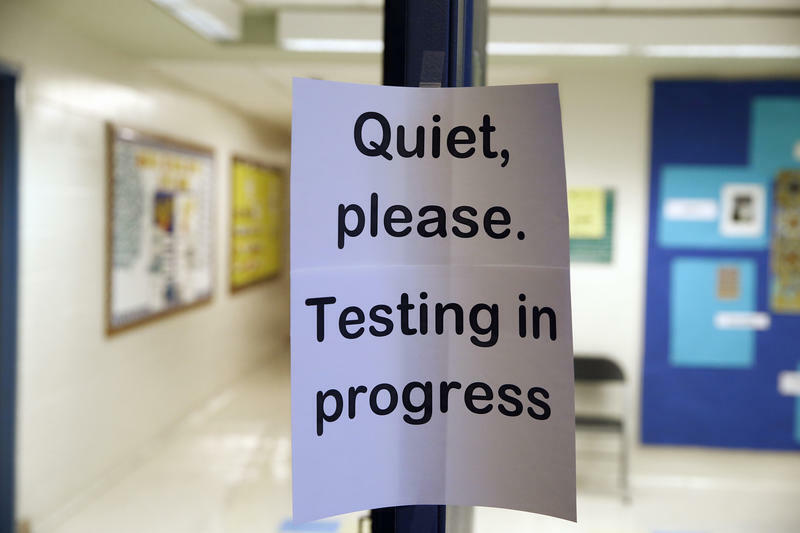 As lawmakers return to Richmond this year, many of them will be focused on reforming Virginia’s system of standardized testing. 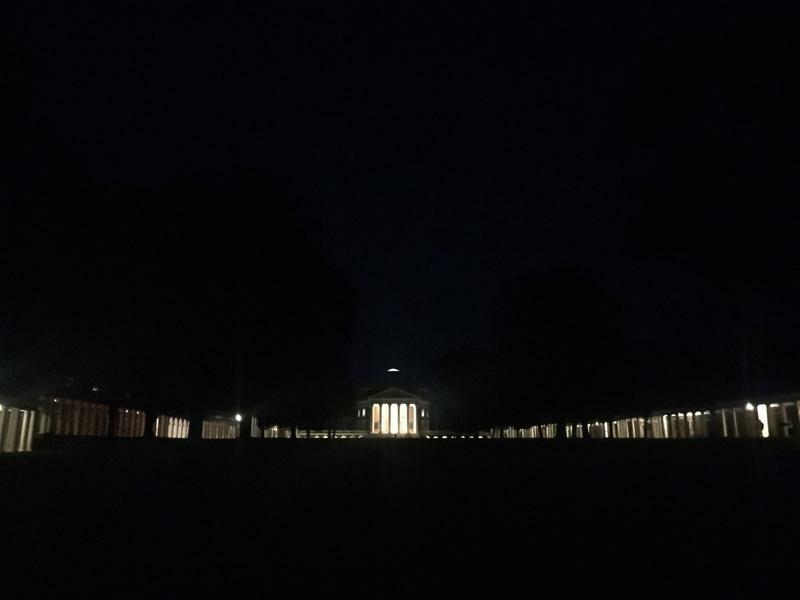 The Slave Dwelling Project recently held its largest ever event at the University of Virginia to commemorate the hundreds of enslaved men, women and children who built and ran the school in the 19th century. Nearly 3-dozen panels saw more than 100 speakers over the three days. But at the center was an outdoor sleepover in near freezing temperatures, where the enslaved would have slept. 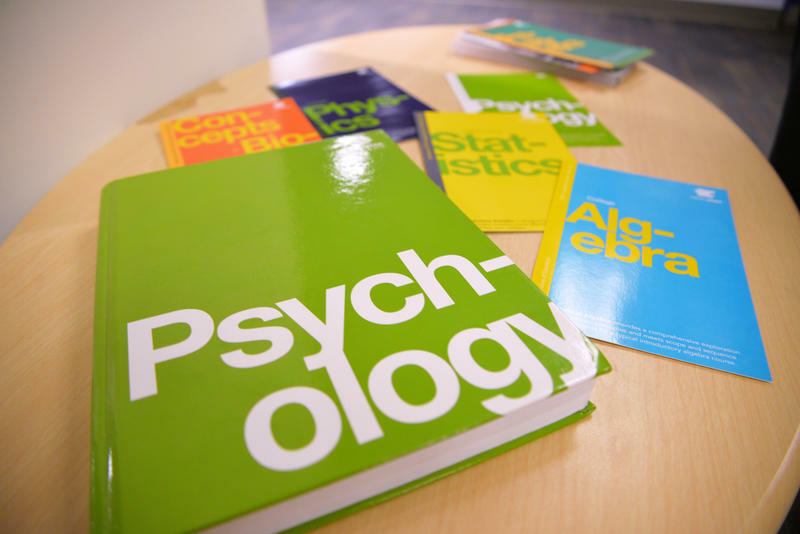 Concerned about the high cost of text books for their students, some professors have begun creating their own free or low cost materials, and their universities are making it worth their while. 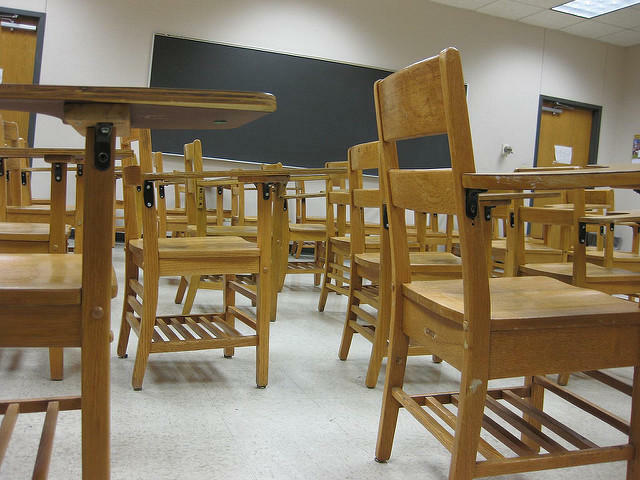 When students misbehave, how much discipline is too much? Lawmakers will be tackling that issue when they convene in Richmond for this year’s session. 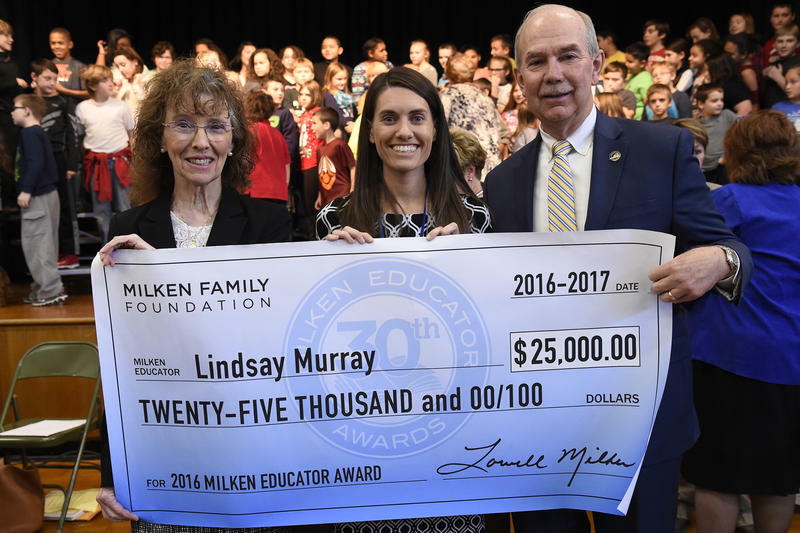 One Virginia teacher got a very special surprise today — a $25,000 teaching award to be used in any way she wants.